These incredibly smooth hooks allows yarn to slide effortlessly. 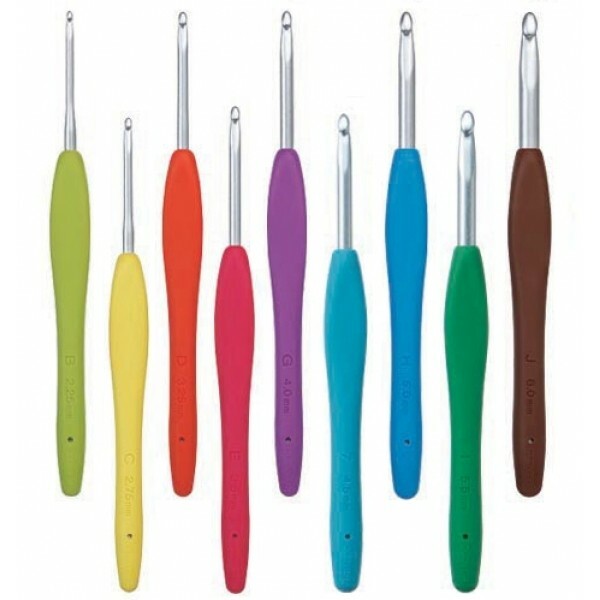 Amour Crochet Hooks have signature handles in vibrant colours for easy size identification. 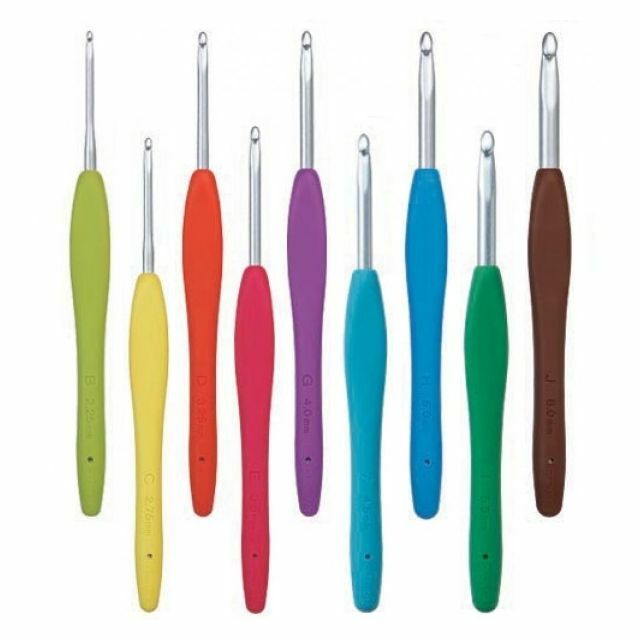 The crochet hook handle is made from elastomer rubber, making crocheting comfortable and stress free for extended time periods.